" I wanted to run my Resmed S9 Autoset from a lithium battery in case of a power outage, and this converter works! I am very happy. " New Version Available: Now available is the 24V Converter for C-100 & Freedom Battery Packs which is a 24V converter with cables for both the S9 and AirSense 10 CPAP machines. 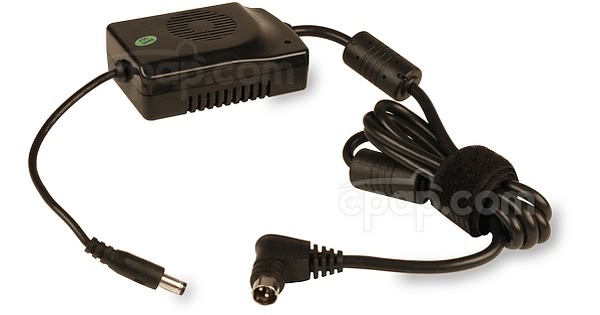 The S9 Machine 24V Power Converter for C-100 & Freedom Travel Battery Packs is the converter necessary to use a S9 machine with the C-100 Travel Battery Pack for CPAP Machines or the Freedom Travel Battery Pack for CPAP Machines. 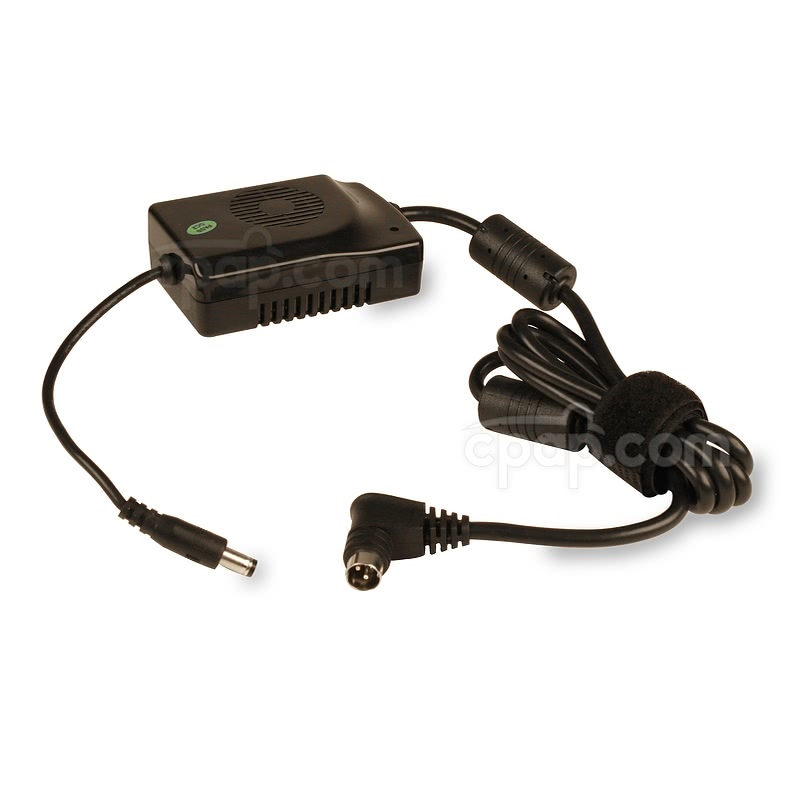 This is the converter only and does not include the battery or any other accessories. This converter will only work with the machines listed above and the C-100 & Freedom Travel Battery Packs. It is not compatible with any other machines or batteries. Compatibility Note: Please note this converter will connect a S9 Machine to the C-100 & Freedom Travel Battery Packs ONLY. It will not connect an S9 machine to another battery or DC source, nor will it connect any other machine to the C-100 or Freedom or another DC source.